Ladies and gentlemen, fans of fantasy, it is my privilege to announce a month of celebration for one of our long-time peers. L.E.Parr has always been a friend of Tellest, and we jump at every opportunity to bring any and all attention at her fantastic books. She just recently released book 6 in the Fariidinus series (which you can see on the right sidebar). Today, we’re revisiting the book that started it all. There is a world that exists outside of our own, where tumultuous happenings occur that we cannot see. The Heartland is in turmoil, and only a fey who has been separated from her wings can make a difference. Parr crafts her debut tale with ease, delivering a new look at fairies that you won’t soon forget. She also knows her way around the development of her characters, and you’ll find new favorites in Wings of the Exile. A heart broken exile will do just about anything to have her wings restored including returning to her homeland to start a war. 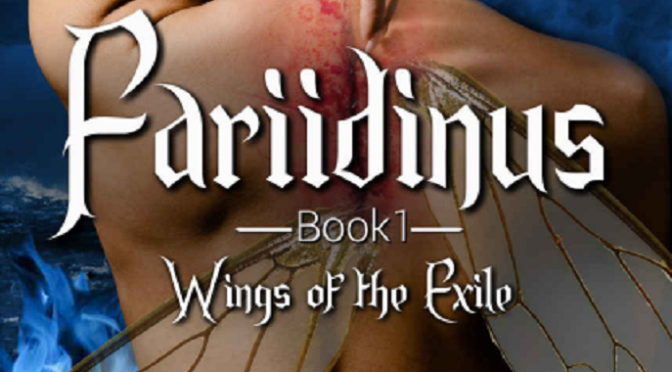 Wings of the Exile is a stunning debut story, both for the author and for the series. Before you know it, you’re in deep, tearing through the pages quicker than you realize. And it’s never been a better time to do that, as there are now five books waiting for you after you finish this delightful read. Follow Kirin and the fey of the Heartland, and see what surprises await. 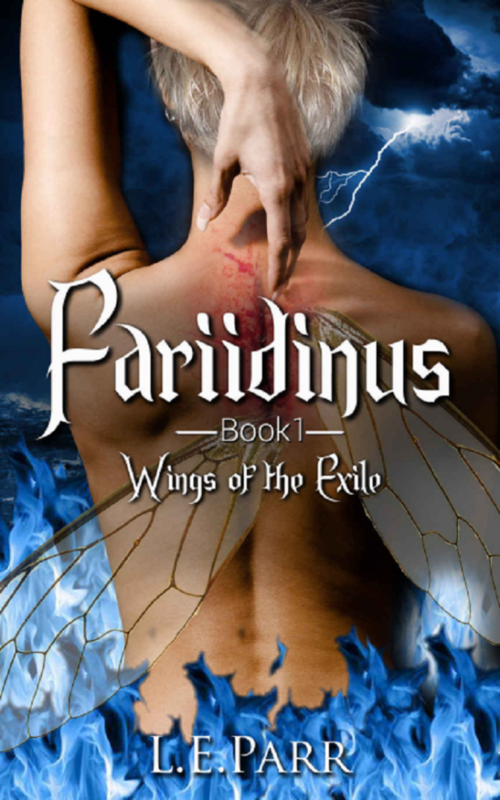 Pick up Wings of the Exile on Amazon today!